Shimla: INTAMIN Transportation a Swiss company on Friday came up with a proposal to build the Shimla monorail. The firm made a presentation in front of the state chief minister Jai Ram Thakur and other top officials . 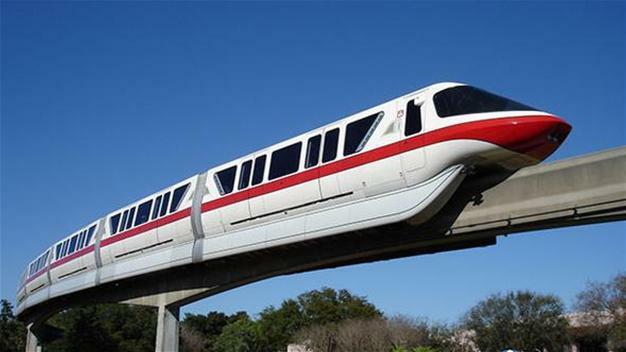 The firm has over 50 years experience in building monorail projects in many countries. The proposed mono train will start from ISBT Tutikandi and conclude at Panthaghati with twelve stops. It will cross MC parking, 103 tunnel, Vidhan Sabha, Victory tunnel, DDU hospital, Lift parking, Himland, Talland, SBI ATM Khalini, BCS and Kasumpti. The proposed total distance is 14 km and will take 20 minutes. It will carry 1000 passengers in one hour from one point to another. The Monorail can ideally serve as the feeder line and could replace the bus routes inside the city. This project would require little land and almost no tree will be cut, the company claimed in its presentation. The representatives of the INTAMIN Transportation, Switzerland said that after all formalities have been completed and this project would take about two years to complete.